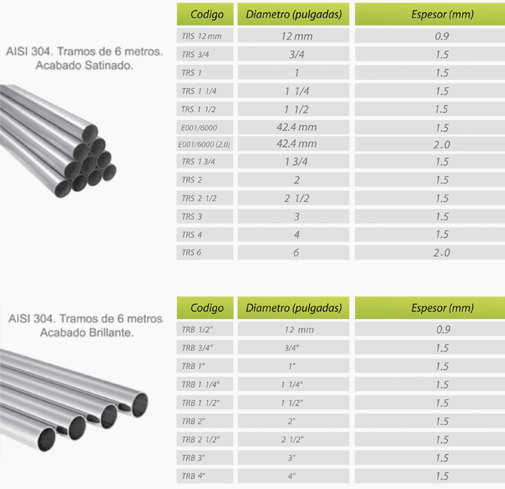 Carbone offers you quality in steel and stainless steel materials . It has tubes for each of its needs, round and square tubes, rectangular tubes and slotted pipes. It also has products such as gels and acids to clean stainless steel burns. Carbone has nanotechnology, the best product to protect stainless steel and other surfaces.